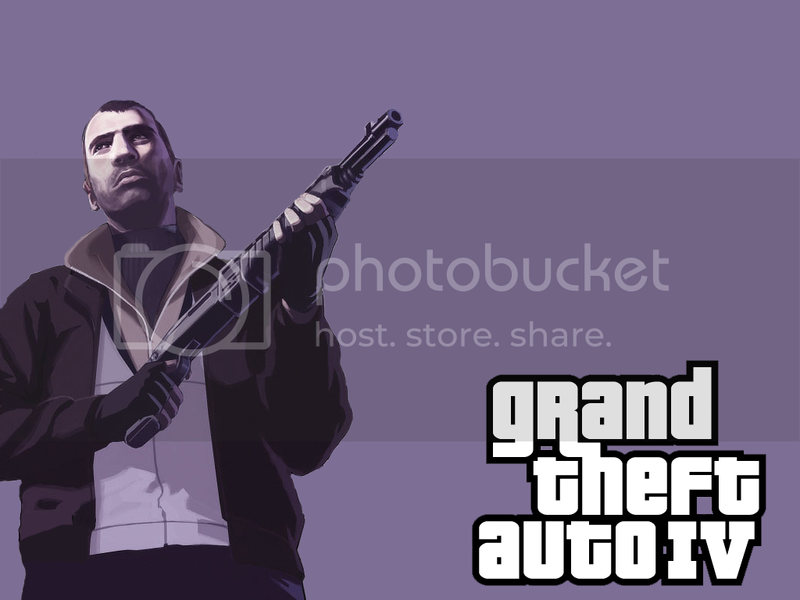 You are viewing the GTA4 wallpaper named GTA IV Fanart. 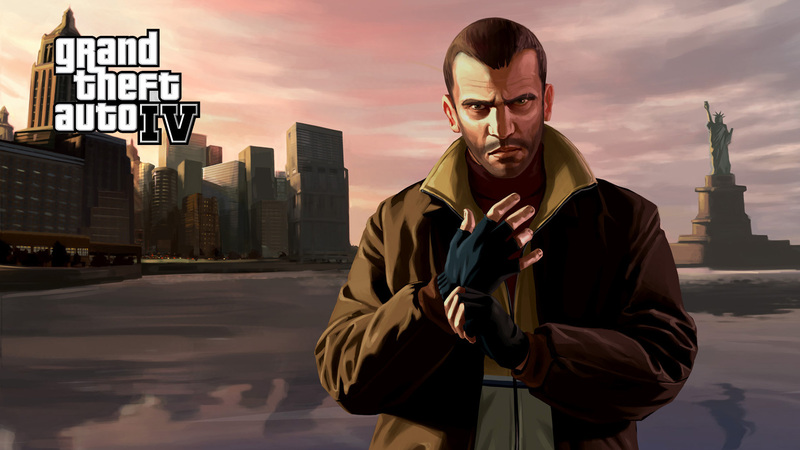 GTA 4 WALLPAPER. 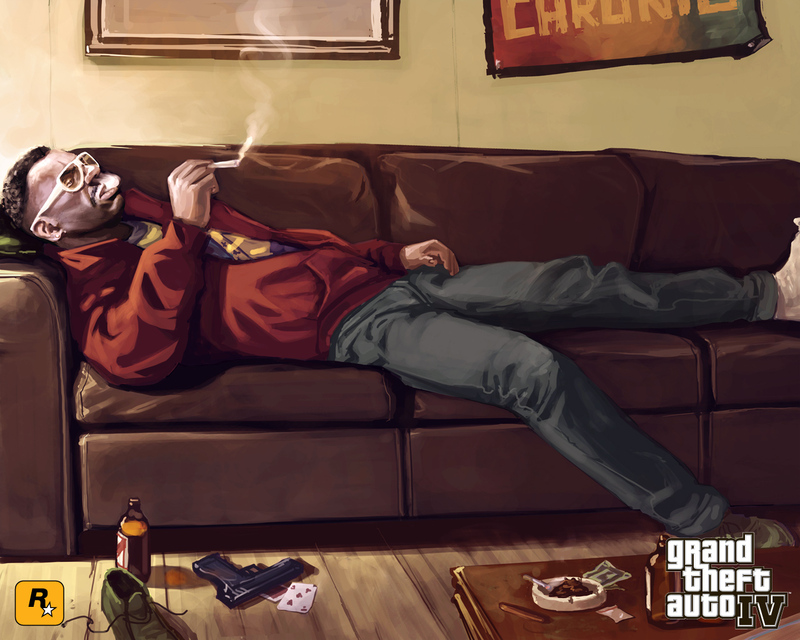 A character of Grand Theft Auto 4. A latina with a red top.